Bianca’s Vineyard by Teresa Neumann. 2010. All’s Well House. Goodreads. Bianca Corrotti’s vineyard is more than a piece of mouth-watering real estate in Tuscany. It’s an inheritance; a storehouse harboring the secrets of her Uncle Egisto, a world-class sculptor, and his troubled wife — a woman whose destiny converges with Mussolini’s when WWII overtakes them all. Based on a true story, Bianca’s Vineyard follows a devoted family of strong-willed men and lion-hearted women waging an epic battle against a gathering storm intent on destroying their lives. 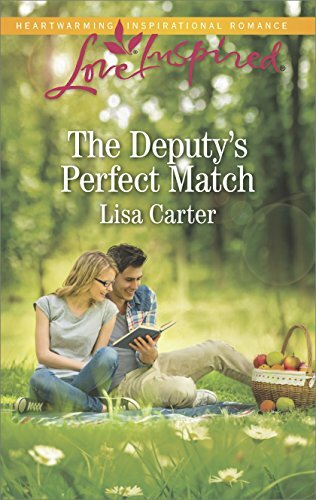 I loved this cover which really made me want to read this book! After reading the book I think the cover should have been different. It gave me the idea that this was going to be a sweet and happy romance. At first it was, which I loved, then it changed. The story is from 1913-1946 and goes back and forth from Italy and America. Egisto was of course my favorite character. He was brave and strong. I can’t go into detail and give anything away. My like for Armida went back and forth which I don’t want to give away. You can read this and find out yourself. The story really was interesting, sad, and strong. I learned more about how WWII affected Italy. I’m not a huge fan of stories that cover more than a few months. Reading this made me think of it being a great T.V. series. It covers many different things over a large period of time. 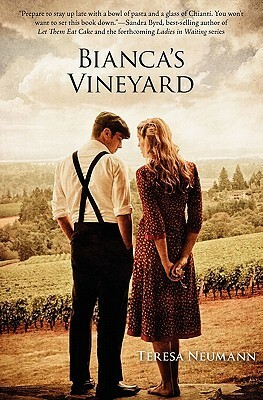 I know some of my friends would love to read Bianca’s Vineyard. Also a perfect choice for a Book Club read. I received this book from Italy Book Tours. I am not paid for my reviews. My reviews are solely my opinion.